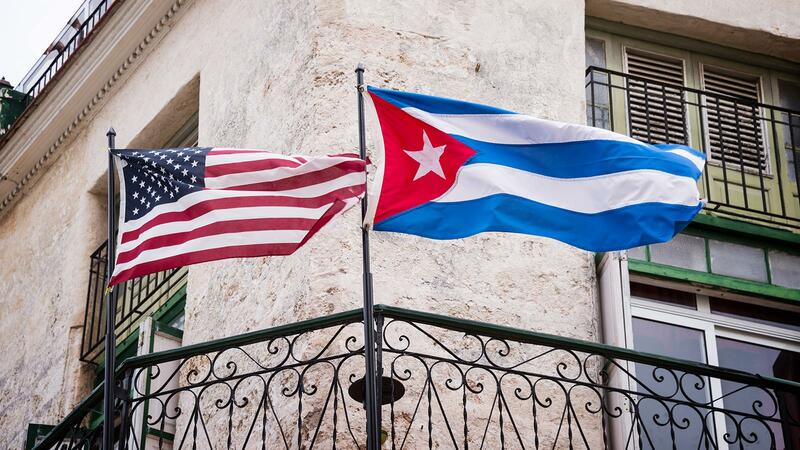 As the United Nations issued its yearly condemnation of the 56-year-old U.S. trade embargo against Cuba on Thursday, the Trump administration announced new economic sanctions against the island nation. In a speech in Florida, National Security Advisor John Bolton said the State Department would add more than two-dozen businesses to the Cuba Restricted List—a list of more than 200 entities administered by the Cuban military, among them hotels, corporations and rum companies with which U.S. businesses and travelers are prohibited from any financial transaction. The vote marks the 27th year in a row that the U.N. has condemned U.S. economic sanctions against Cuba; the tally is nearly identical to last year, when then-U.S. Ambassador Nikki Haley denounced the U.N. for even considering the resolution.